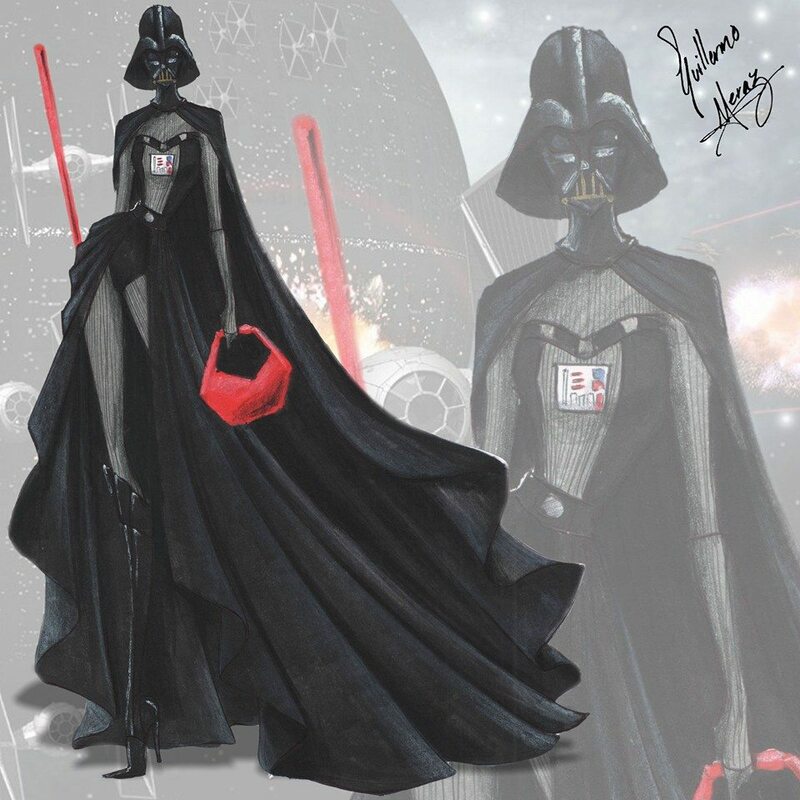 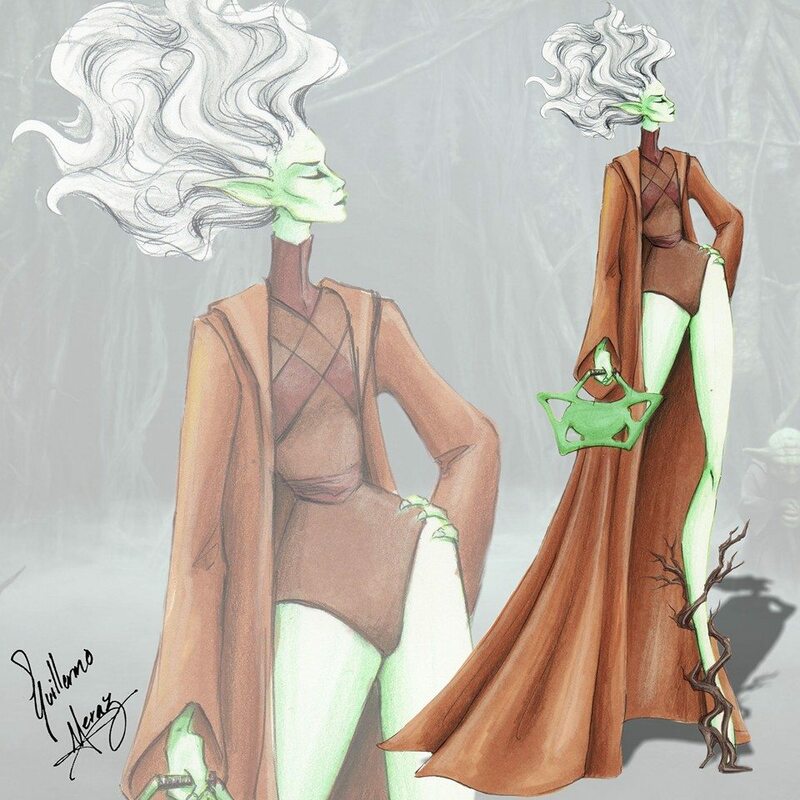 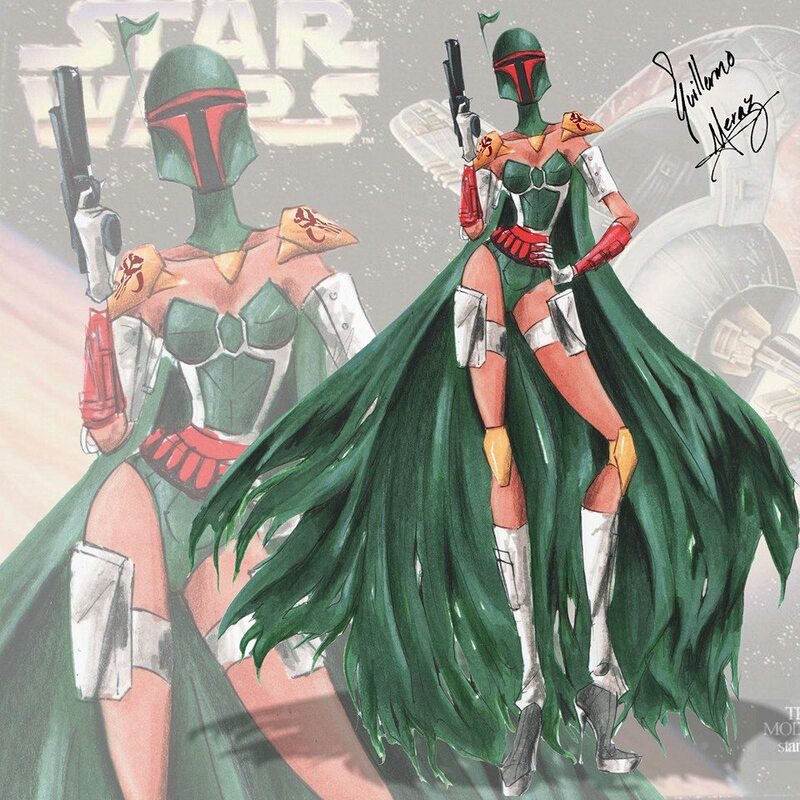 Fashion illustrator Guillermo Meraz created this awesome series of clothes inspired by characters from Star Wars! 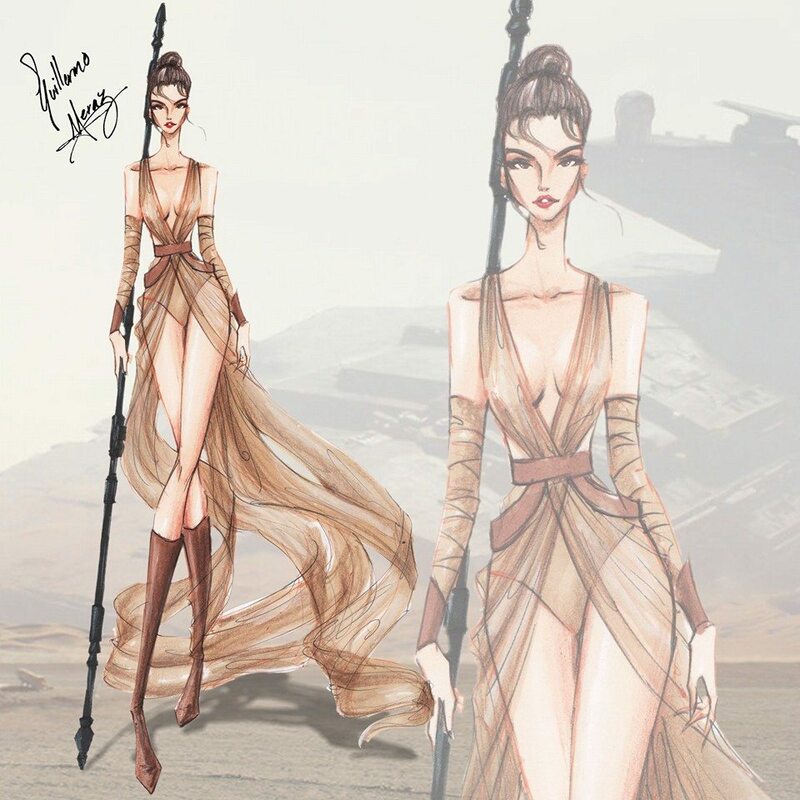 The results speak for themselves, the collection is absolutely gorgeous (love the Rey one) and given this situation, it only remains for us to choose our favorite. 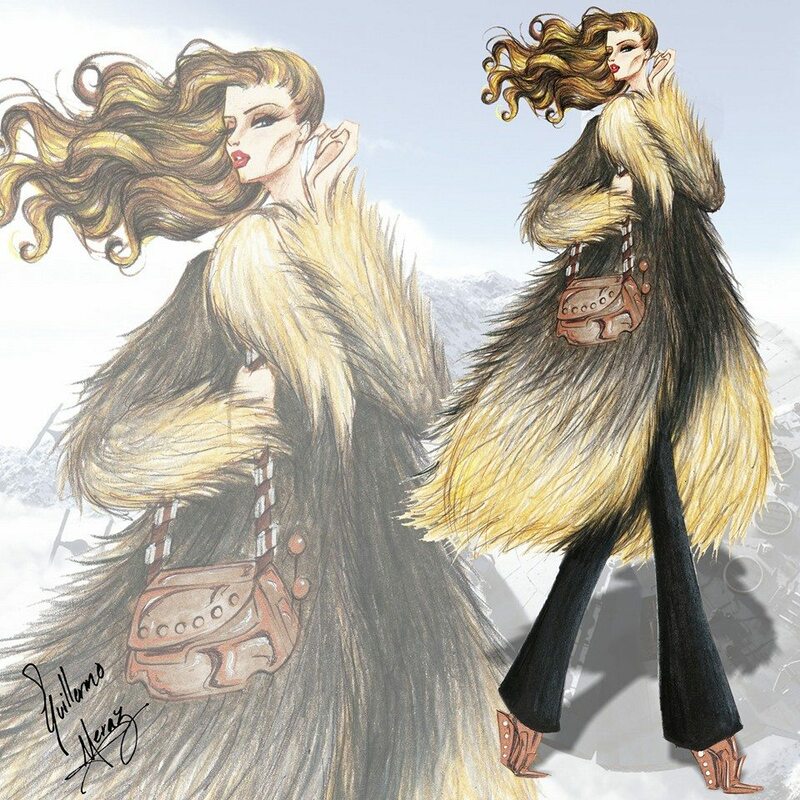 Which one is yours? 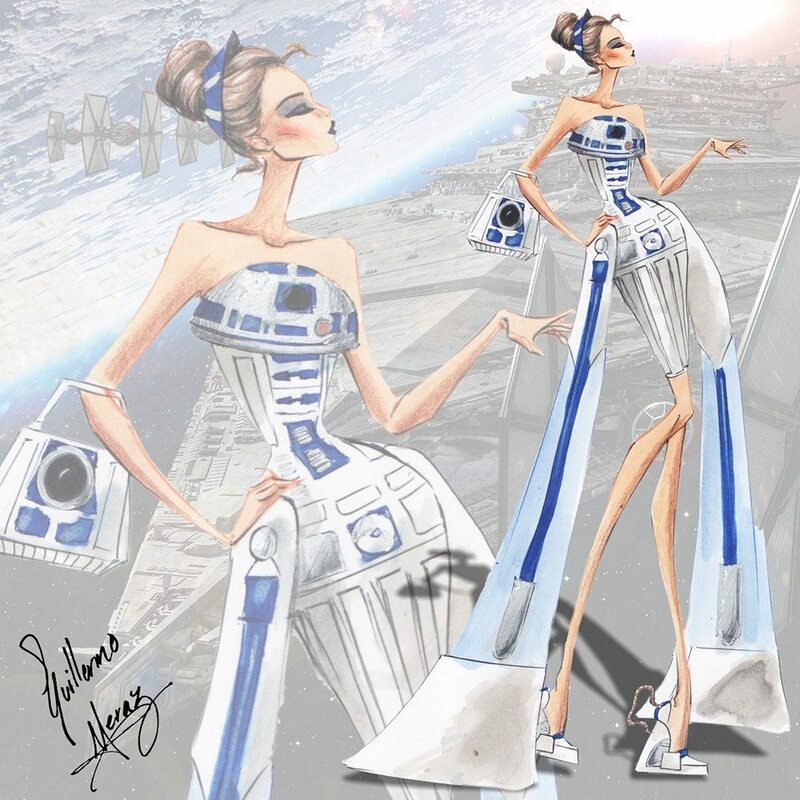 In an ideal galaxy these fashion pieces will actually get manufactured and I will definitely buy them.